A popular misconception is that osteopaths are ‘alternative’. Osteopathy is indeed complementary to mainstream medicine. In the UK, osteopaths are now working alongside GPs in their practices and working alongside other specialists in the hospitals. 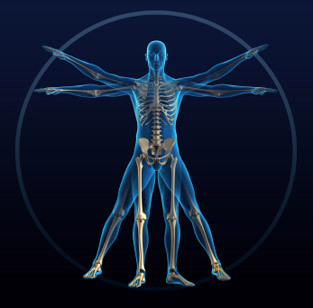 In the United Kingdom osteopathy is the first complementary medical discipline to be registered. This was supported by the British Medical Association. In America there are large areas where, if you visit a GP the chances are they will be an osteopath as well. In America, osteopathy is a large branch of medicine with over 37,000 practitioners.